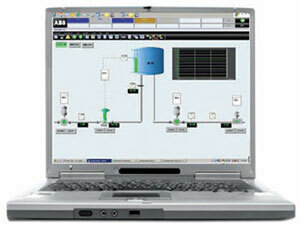 Software is a simple and easily accessible solution | A.K.MECHATRONICS CO.,LTD. solution in the development of supervision applications. machine or in the control room. hierarchy and access the different elements of your project efficiently. predefined models from the different libraries. 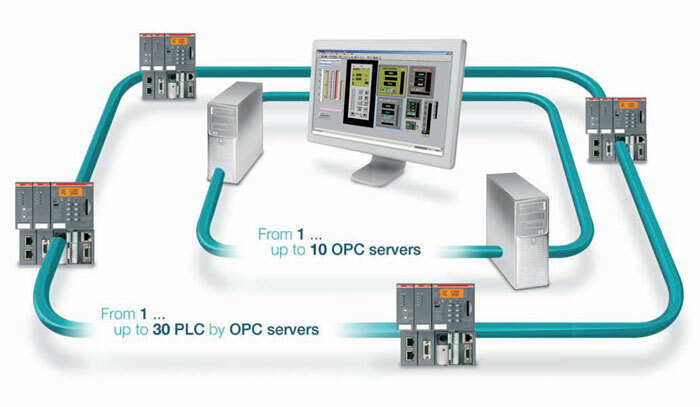 its interaction with our PLC AC500 solution. 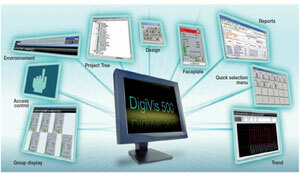 DigiVis 500 software runs on any Windows XP PC platform. The dual-display mode enhances availability. to exporting and making practical use of the data. 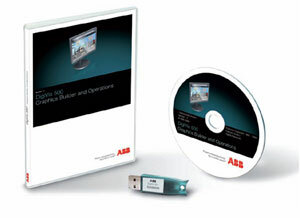 For PROFIBUS DP, CANopen, DeviceNet, Ethernet, Modbus and CS31.